The Exotic trace rifle Wavesplitter will also be disabled for Xbox One and PC players until September. Bungie’s Destiny 2 saw the launch of Arc Week a few days ago and is now prepping for its next seasonal event, The Revelry. Before that, the developer dropped a hotfix to take care of a few annoying bugs that cropped up in the last update. 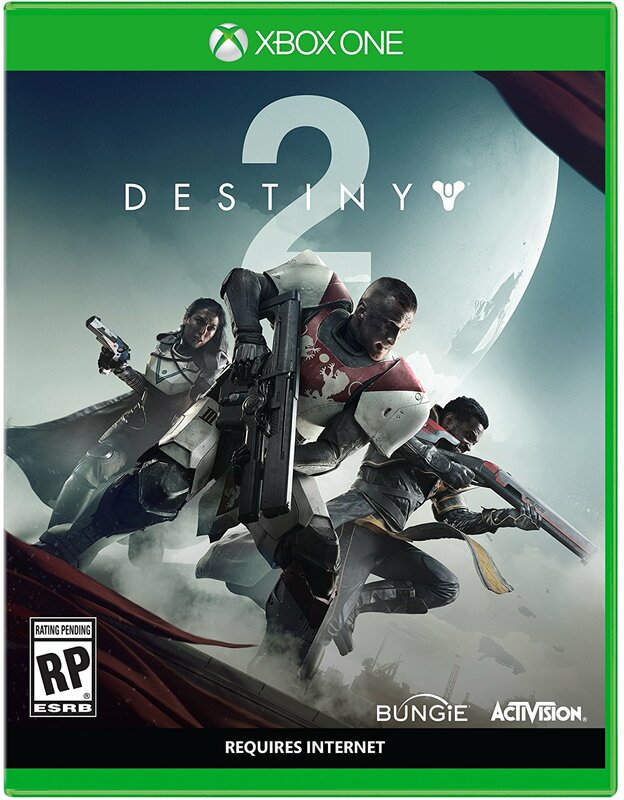 This includes the Exotic trace rifle Wavesplitter, currently exclusive to PS4 players, being available to Xbox One and PC players through Xur. The issue has been fixed though, and while Wavesplitter will still be available in your inventory (if you picked it up), you can only equip it in September 2019. 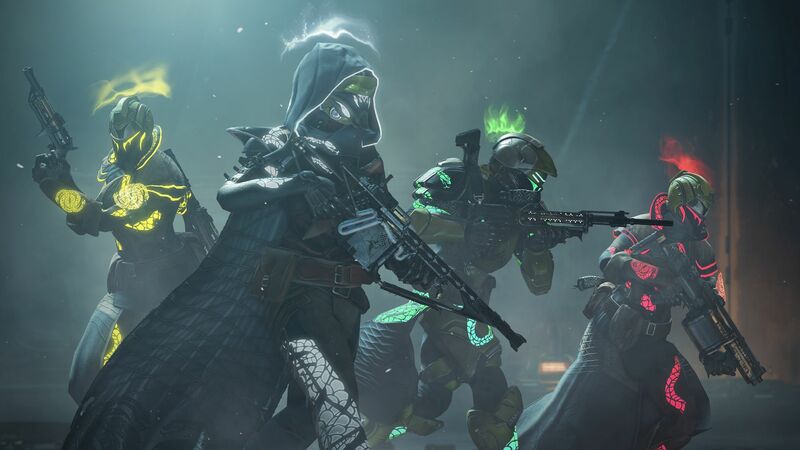 An exploit that caused players to amass tons of Enhancement Cores through Pinnacle Weapons, which led to the latter being disabled, has also been addressed. You can now acquire the Pinnacle Weapons at your convenience from the respective vendors. Check out all the changes in hotfix 2.2.1.1 below. The Revelry will begin on April 16th and sees players traveling to the Verdant Forest to battle bosses and earn new armour. There will also be a special Reveler’s Tonic that can decrease the cooldown of grenades, melee, and class abilities across various modes, including PvP.